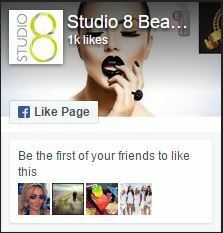 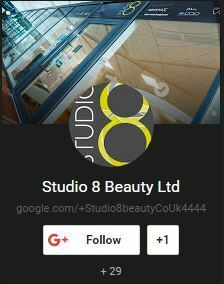 Welcome to Studio 8 Beauty salon, here is a little introduction to the salon and its modern professional design. 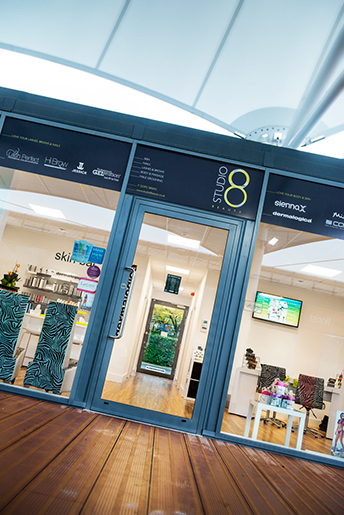 Studio 8 Beauty Salon is located in Portsmouth North Harbour. 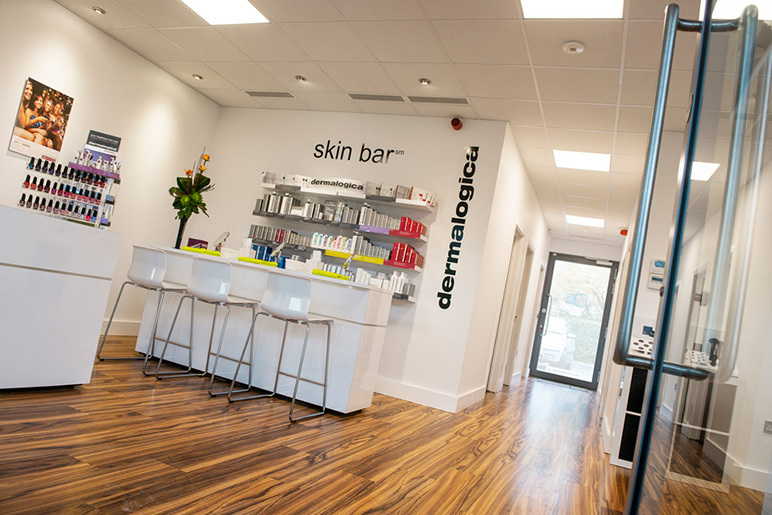 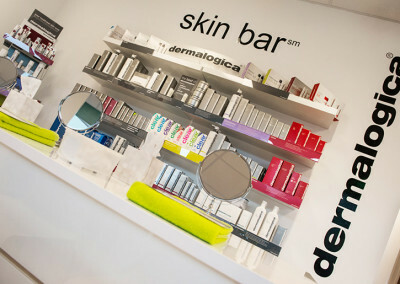 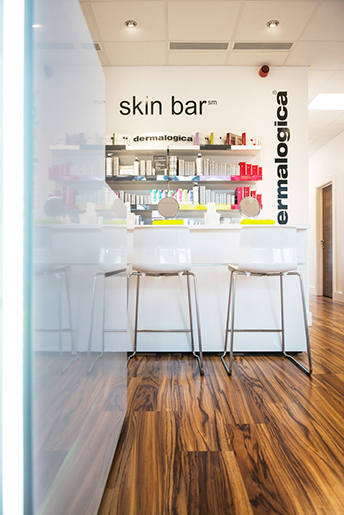 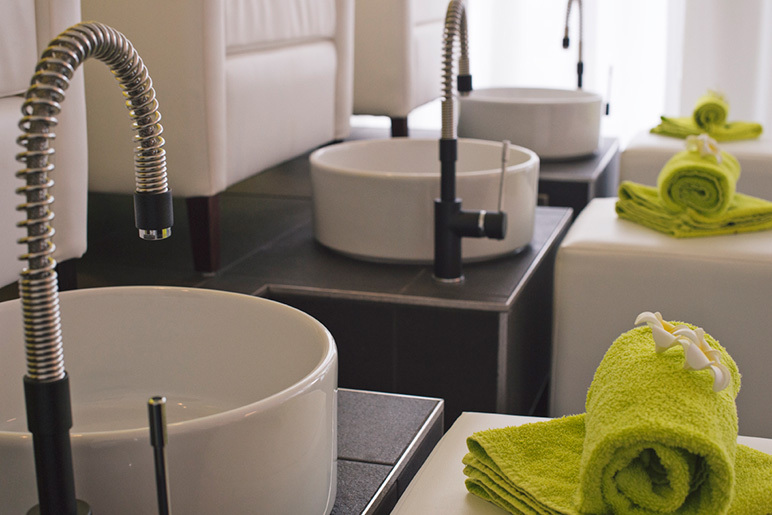 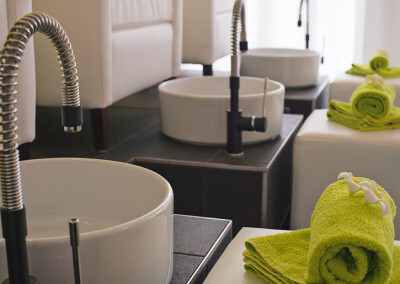 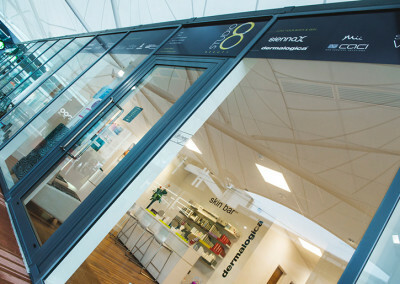 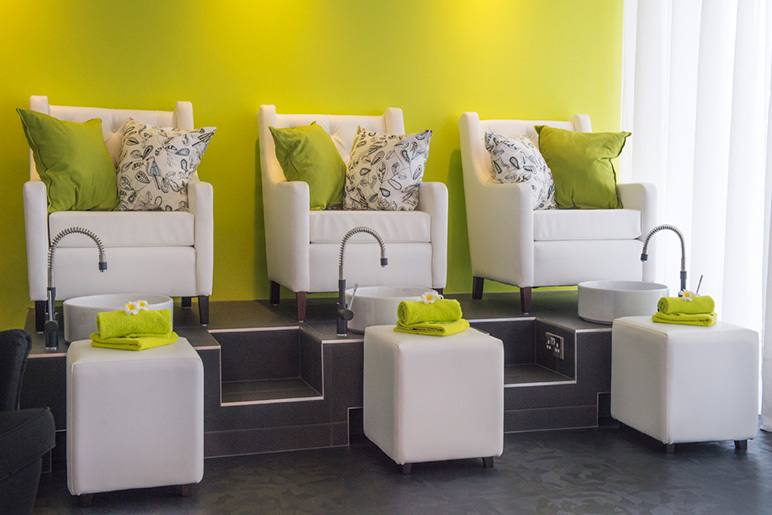 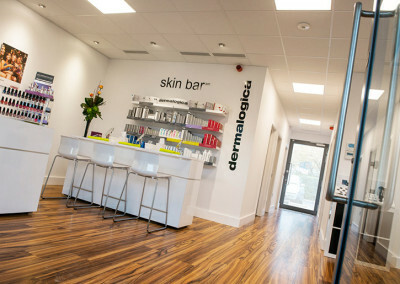 The Salon opened in September 2013 and was purpose built to offer a modern contemporary environment making it appealing to both male and female clients. 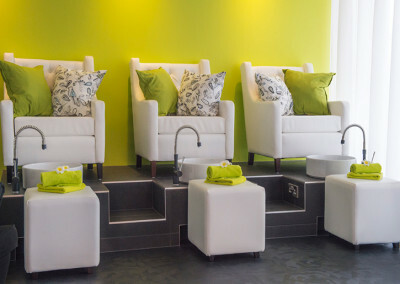 The salon offers a comfortable, clean and air conditioned setting ensuring an enjoyable climate for a variety of treatments. 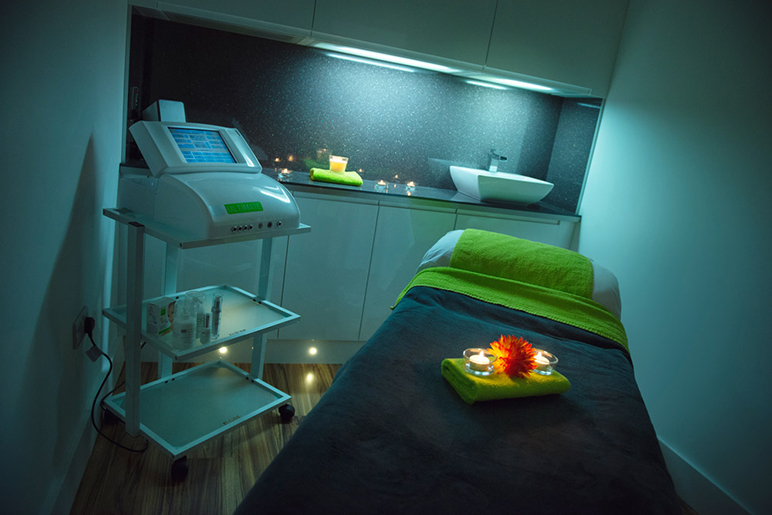 Treatments are carried out within the salons dedicated manicure area or the 4 private treatment rooms, which includes a purpose built spray tan room with state of the art air extraction unit. All rooms are designed to be flexible and cater for all beauty treatments from waxing to indulgent spa body treatments meaning that a practical treatment room for waxing and lash extensions can also offer a calm, relaxing candle lit spa treatments. 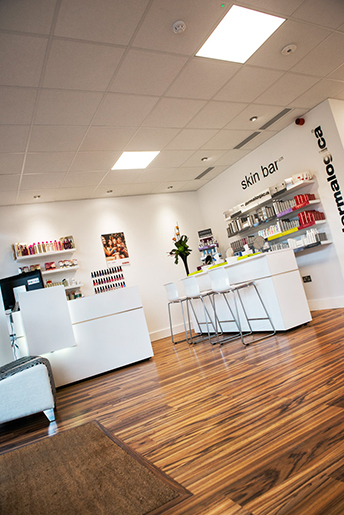 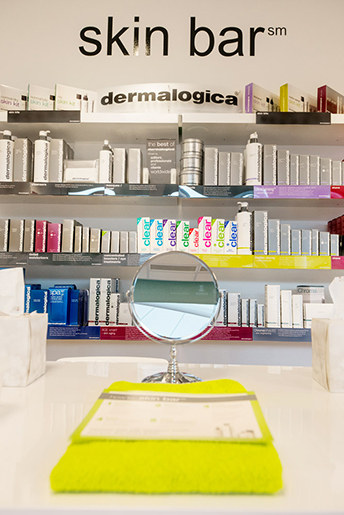 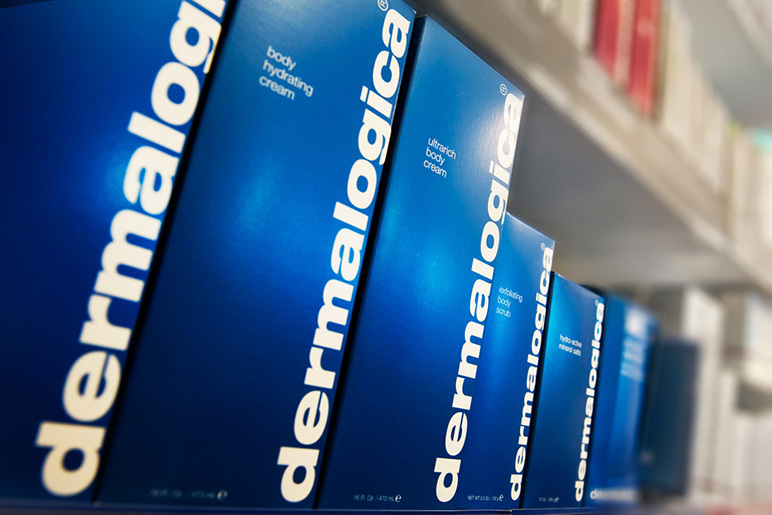 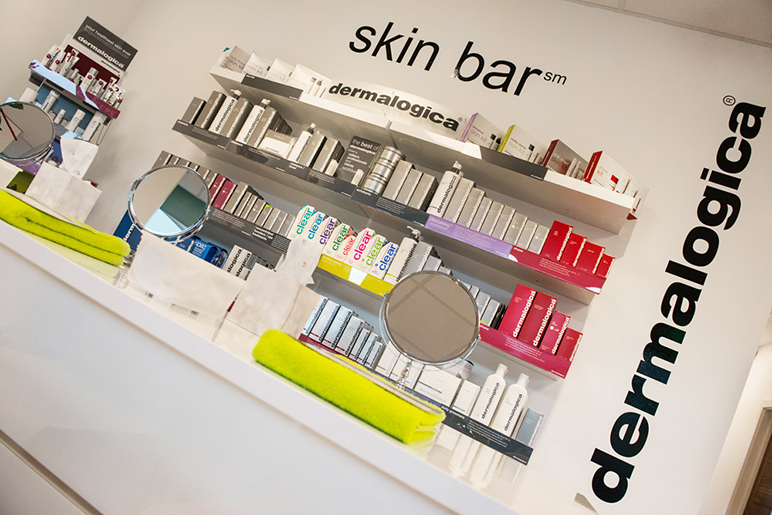 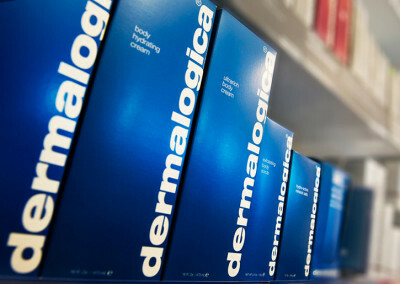 The site offers plenty of free parking including 3 dedicated spaces directly outside the salon.